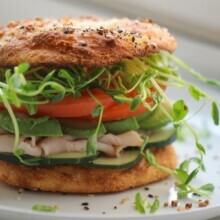 This Low Carb Bagel Sandwich is everything you love about a bagel sandwich minus all the guilt! Perfect for Keto diet or if you’re counting Macros. Anyways, since I’m on day 4 of my lower carb, higher protein diet and still wanting some french bread and a piece of chocolate pie (and some Cheetos if I’m being honest), I decided to take matters into my own hands and create my own low carb bread. Actually, I consulted with my friend Jessica who led me to her low carb bagels on her site that had me baking in 0.2 seconds. She was the catalyst which started dinner plans working in my mind. Is there anything better than a bagel sandwich? When you’re eating low carb, I submit there is not. So, I followed Jess’s recipe as close as I could and then toasted up the centers and added in vegetable cream cheese (extra fat), turkey lunch meat (protein) and a whole pile of veggies: cucumber, tomato, sweet pea shoots, and avocado. PS-sweet pea shoots are the bomb. Normally I opt for alfalfa sprouts or a microgreen, but I tried them today and I’m converted. I really liked them. That, my friends, was the most epic and delicious low carb bagel sandwich I’ve ever eaten. My kids weren’t too thrilled, but that was mostly about the tomatoes. Low carb bread that tastes like high carb bread = winning at life. 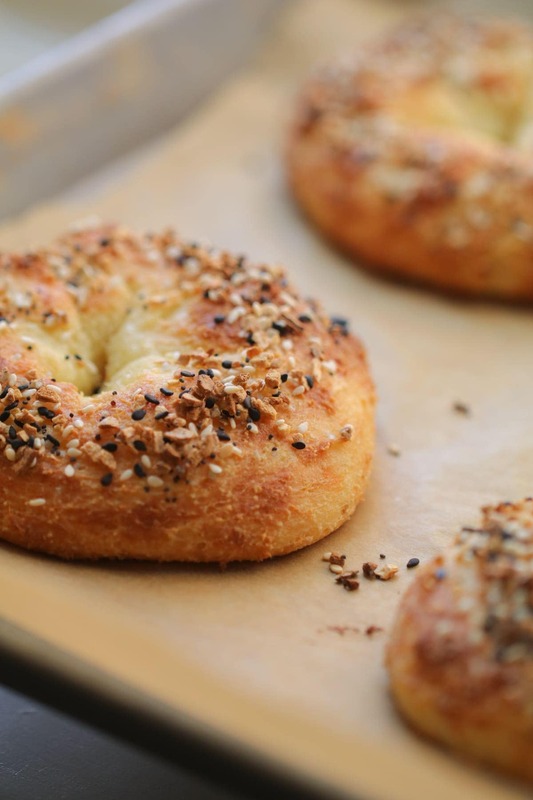 The bagel recipe is simple to follow and takes 15 minutes or less to bake in the oven. Its basis is mozzarella cheese, cream cheese, almond meal, and eggs. Seems like a strange combination, but most definitely bakes up perfectly and browns really well. You have to use your hands to mix and form and things get messy, but the overall outcome in my carb deprived experience was well worth it. The Everything Bagel Seasoning from Trader Joes definitely adds to the ‘this is totally a normal bagel‘ trickery, though I’m sure would be ok without, especially if you’re filling it with sandwich toppings. I’ve included a few photos of the bagels before and after baking and the tutorial video found here is super helpful! Printable recipe below. Have a great day! 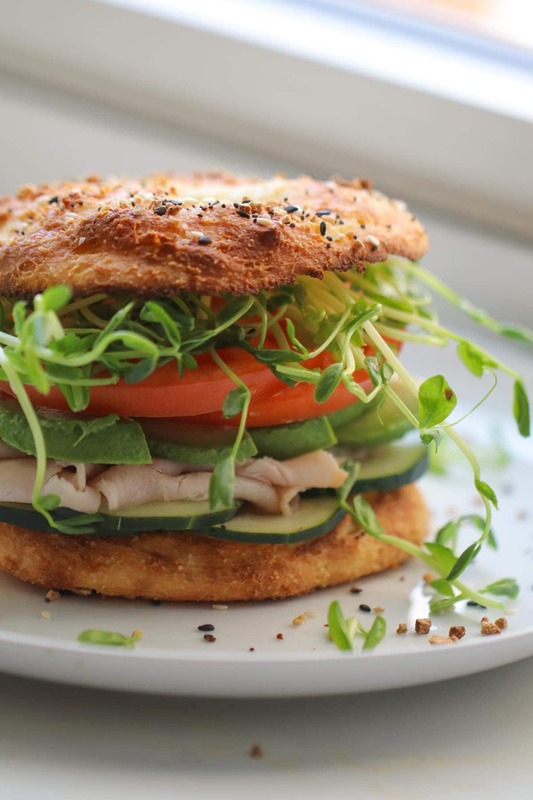 This Low Carb Bagel Sandwich is everything you love about a bagel sandwich minus all the guilt! Perfect for Keto diet or if you're counting Macros. 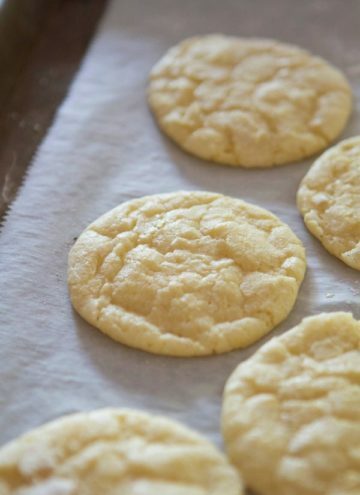 Make low carb bagels, according to directions. Cool. Slice 6 bagels in half and place on baking sheet, cut side face up. 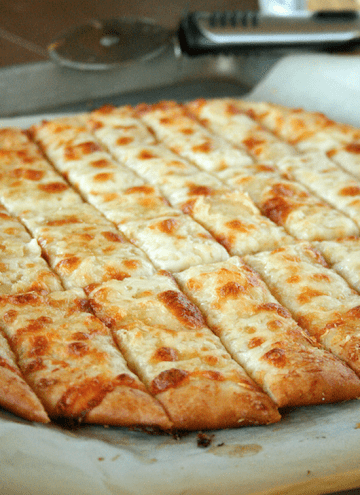 Broil until bagels start to lightly brown. Remove from oven. Spread 1 tablespoon of cream cheese on each bottom half of each bagel. Top with turkey, 1/4 cup cucumber slices, avocado slices, tomato, and sweet pea shoots. Top with a toasted bagel, and serve. Looks delicious! 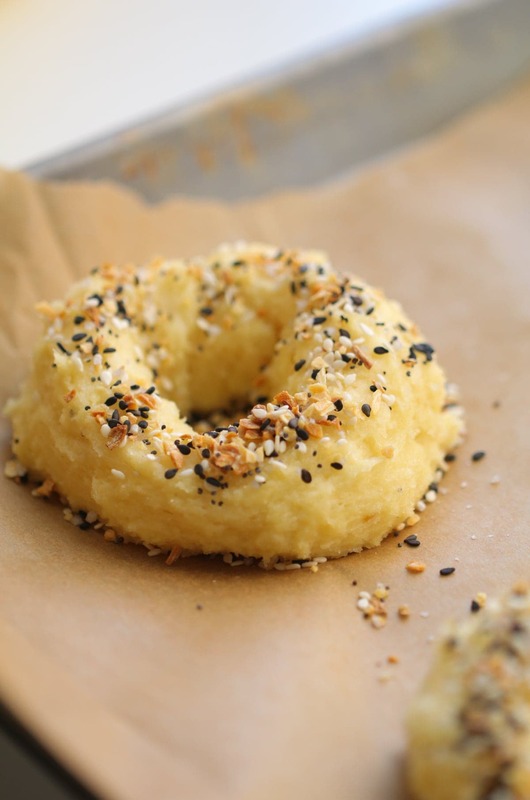 I am going to try these bagels soon! TFS! I love a good Bagel Sandwich and this one did not disappoint! 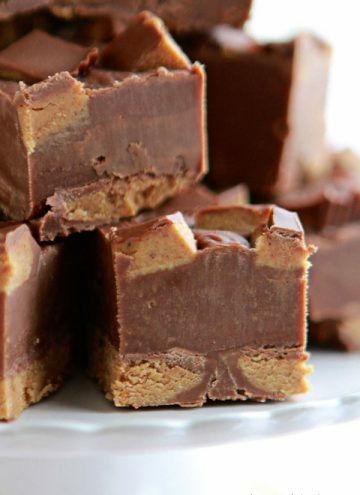 Great recipe and great recipe collab!